A high-rise sweeping flare leg to bring out your inner bombshell, with the incredible technology of stretch, flex, and hold-in properties. 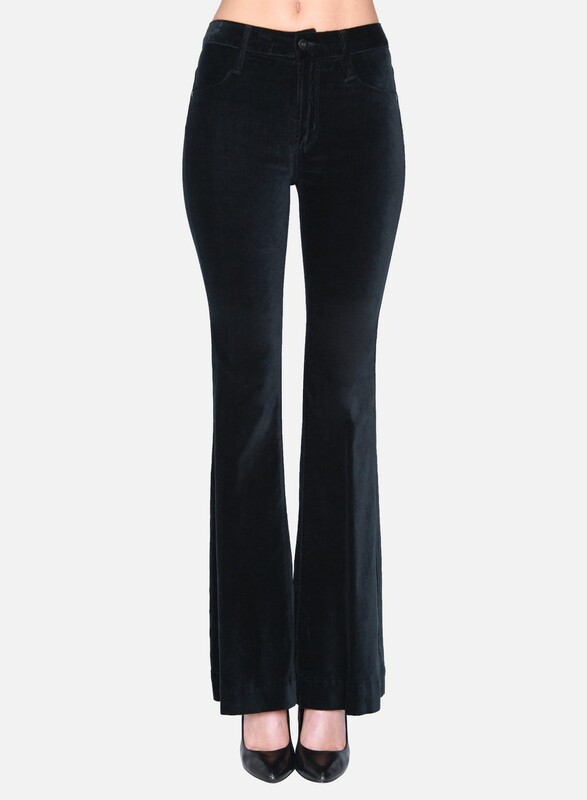 Tailored to hug your curves and hold you in for your longest legs ever, you’ll totally feel like a 70s supermodel. Contents: 72/26/2% Cotton/Rayon/Spandex; 11 oz. Luxe Velveteen High Rise Flare Leg A high-rise sweeping flare leg to bring out your inner bombshell, with the incredible technology of stretch, flex, and hold-in properties. 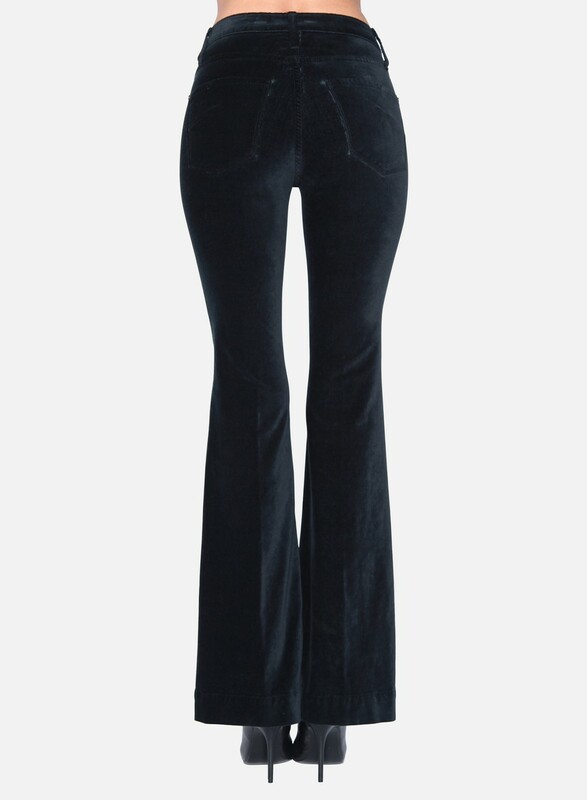 Tailored to hug your curves and hold you in for your longest legs ever, you’ll totally feel like a 70s supermodel.